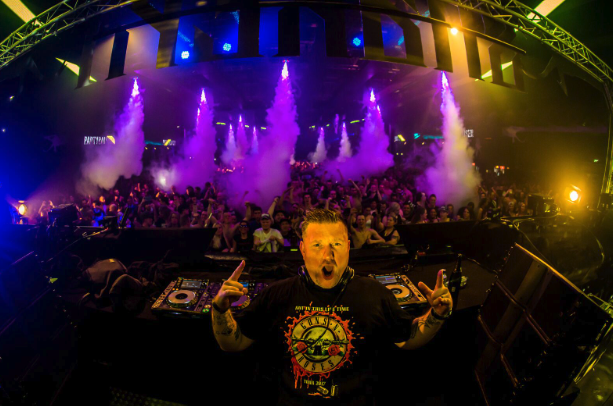 Party people with the need for speed.. Partyraiser and Bulletproof got the bass you need! This is your Snakepit 2018 anthem! Get your tickets for the ruler in the sounds of speed at snakepithardcore.com/tickets.